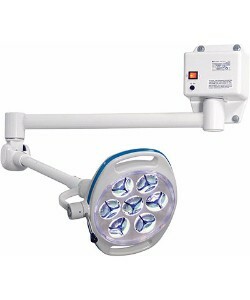 Lighting is essential when operating on and examining patients. 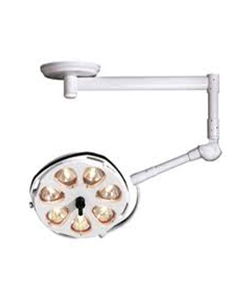 As an integral part of surgical and exam rooms, Auxo Medical offers bright and energy-efficient wall mounted operating room and medical exam lights to ensure you have the illumination you need when you need it. 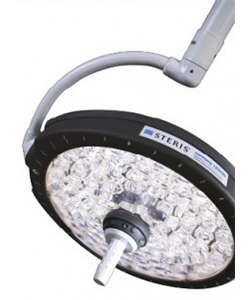 Stocking the highest quality operating and exam room lights from Steris, Skytron, NUVO, and other popular brands, Auxo Medical understands the importance of clarity during procedures. 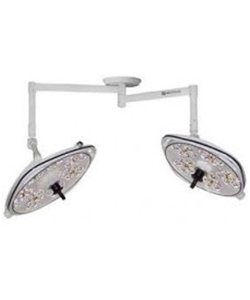 Offering brighter, whiter, and cooler technology, many of our operating room lights omit very little heat. 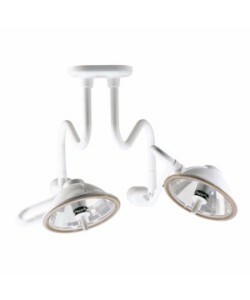 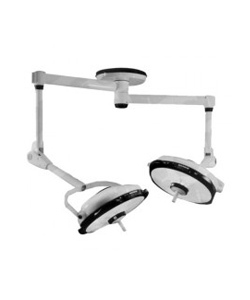 With high intensity and various color temperature settings, these operating room lights offer sterile controls on handles for efficiency and ease-of-use. 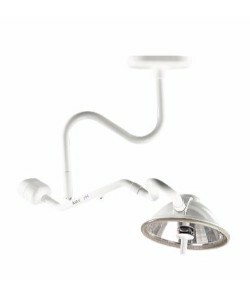 With long life expectancy and great depth of illumination, our operating and exam room LED lights ensure your medical practitioners are able to work effectively for the best patient outcomes.